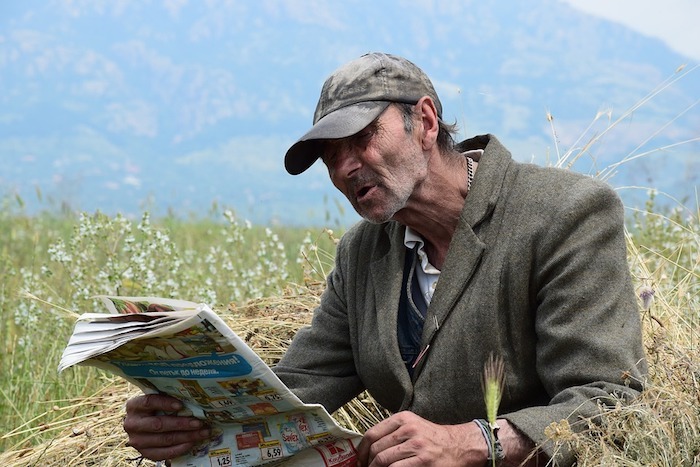 Even though we are in the age of the internet, some folks still prefer to sit down and read a magazine. Even though I own a gold prospecting website, I still prefer to just read a magazine sometimes. 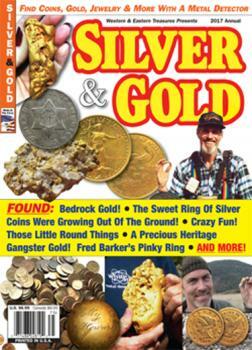 Here are 5 magazines geared toward treasure hunters, gold prosectors, and metal detectorists. The International California Mining Journal (ICMJ) is by far the best prospecting magazine in my opinion. I like it because it seeks the writers are skilled prospectors who are knowledgable about geology and actually finding gold. The information is solid, not fluff. Gold Prospectors magazine has been around forever. To be honest, I never really liked it. I found that many of the articles were more about promoting their various claims (which require an annual membership to access) instead of providing quality information about prospecting. Lost treasure is also geared more toward general treasure hunting, so it includes coin shooting, lost treasure, underwater detecting, and all sorts of variety. Occasionally it does have some gold prospecting articles as well. Rock and gem is primarily for rockhounds and lapidary artists, but they also have gold themed issues on occassion. They also focus on some of the more spectacular specimen-grade gold that is being found. This is more geared toward coin shooters than it is to gold prospecting, but it occasionally has some good prospecting information. They have one issue each year called “Silver & Gold” that always has some good prospecting information in it. Online forums are great places to get informations and share finds. These are my favorite forums for gold prospectors, particularly if you are interested in metal detecting for gold. This is a forum that is good for general metal detecting information. The owner has some good write-ups about the latest detector releases. This is my favorite gold detecting forum. It is run by Bill Southern in Arizona. Most of the members are from Arizona as well, but of course there are people from all over the West too. This is another good forum dominated primarily by Arizona prospectors. More or less the same group of guys that you will find over on the NuggetShooter and ArizonaOutback forums. TreasureNet was the first forum that I joined years ago. I was more into coin shooting at the time, and it is definitely the biggest forum out there covering a wide variety of topics. It’s a good forum, though I kind of get annoyed by all the “armchair experts” on there. Still a good forum to check out. When I started prospecting over a decade ago this use to be one of the more active forums. It seems to have slowed down some in recent years. I don’t visit it nearly as much these days, but there is still some good prospecting info there. The Aussie forums are worth checking out, especially because they find some BIG gold nuggets down there and its fun to see what people are finding! I look at them from time to time, but don’t visit regularly since I prospect in the US. If you are from Australia then they are obviously worth visiting though.